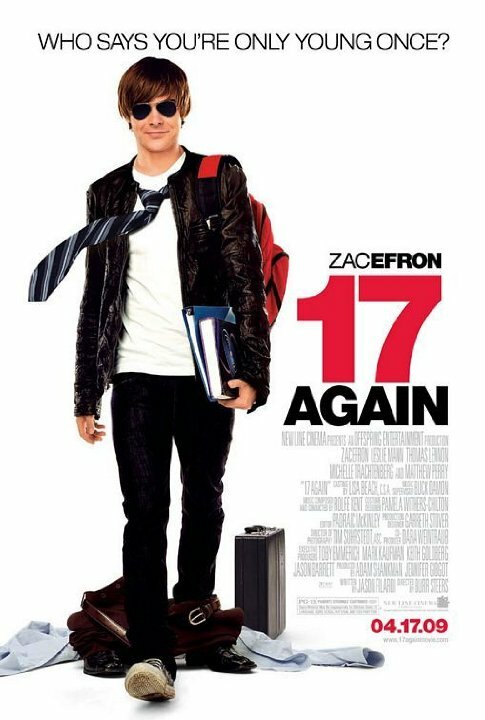 Zac Efron goes from the Disney Channel to the big screen, but still remains in high school. The difference, however, is the proof that Efron can move on from the High School Musical franchise! He's great as the 17-year-old version of Matthew Perry's Mike, who is given a second chance to fix his life by going back 20 years to high school. As the lead, Efron carries the film with ease, making this an enjoyable watch from start to finish! Leslie Mann is great as his estranged wife, and have great chemistry with the rest of the cast.